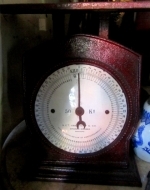 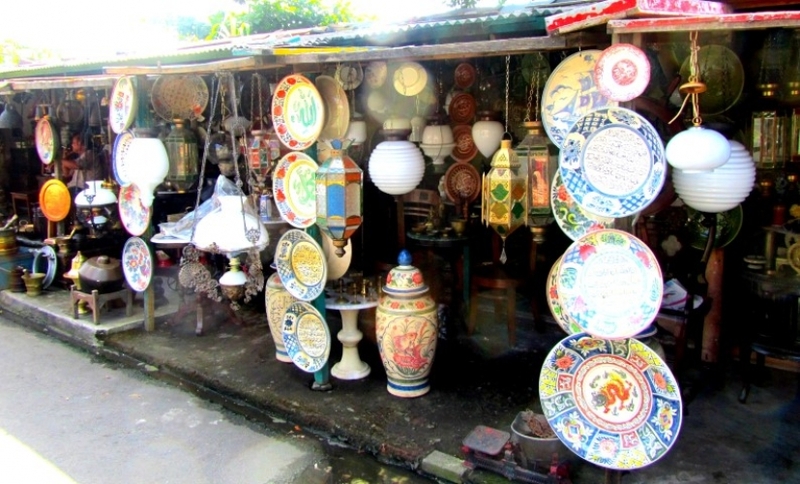 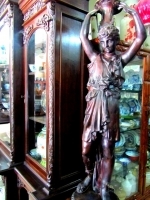 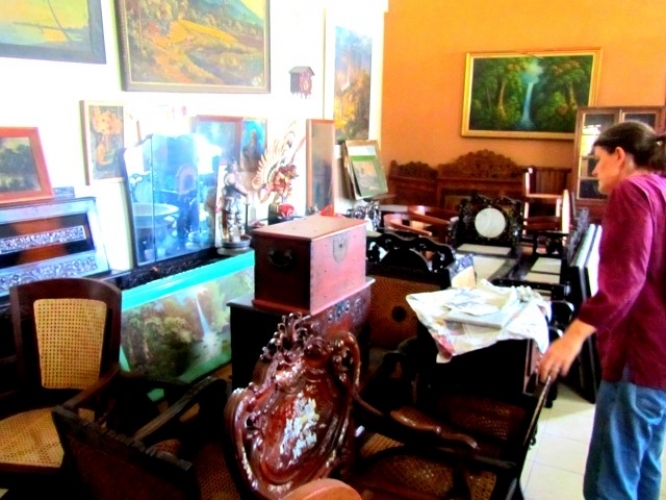 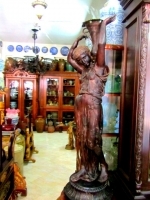 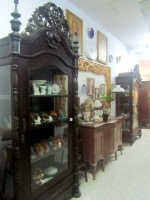 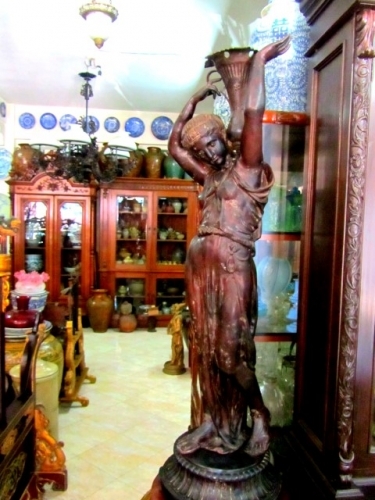 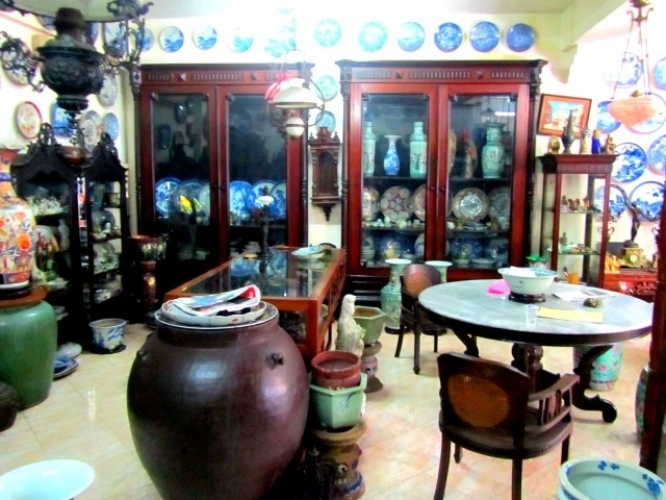 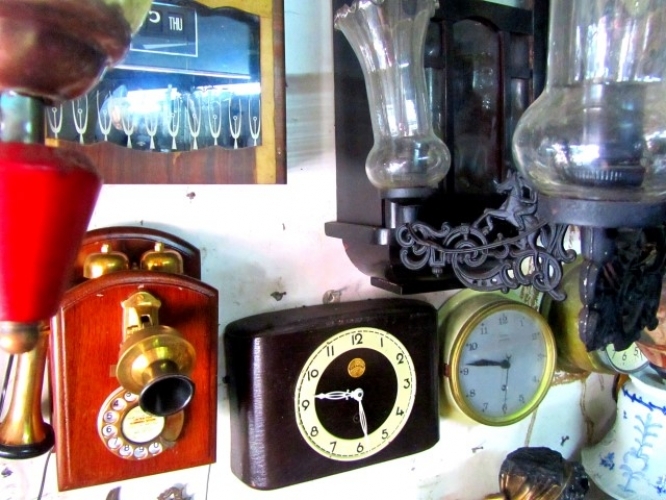 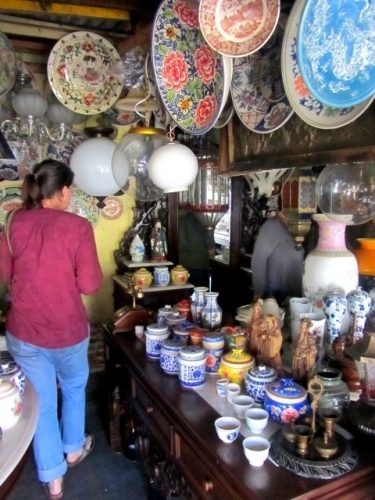 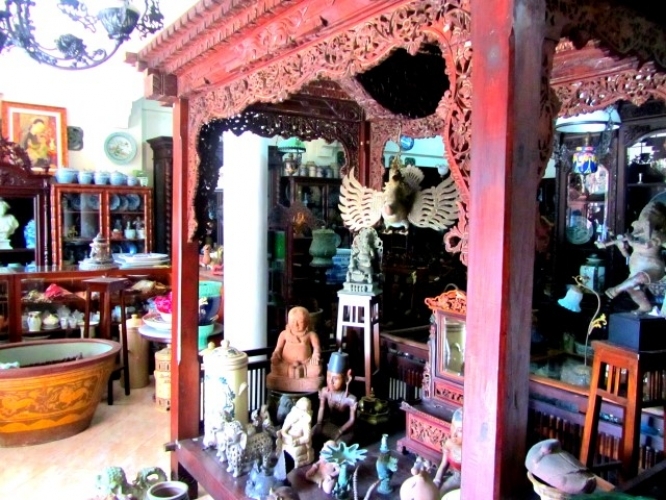 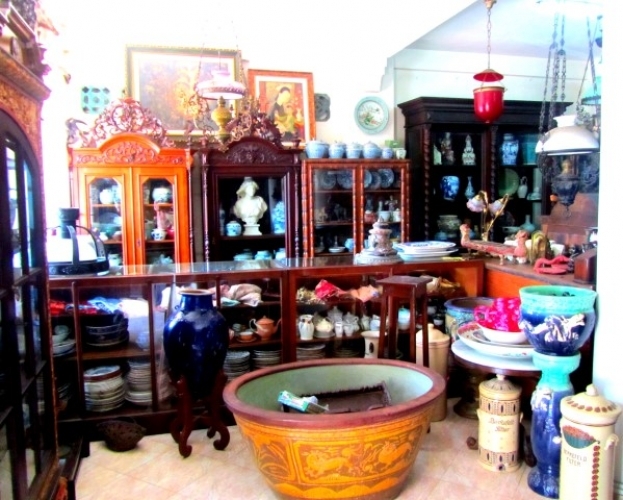 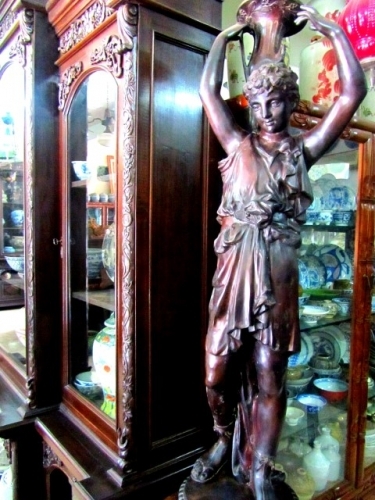 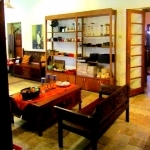 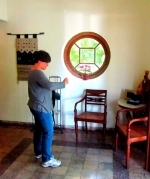 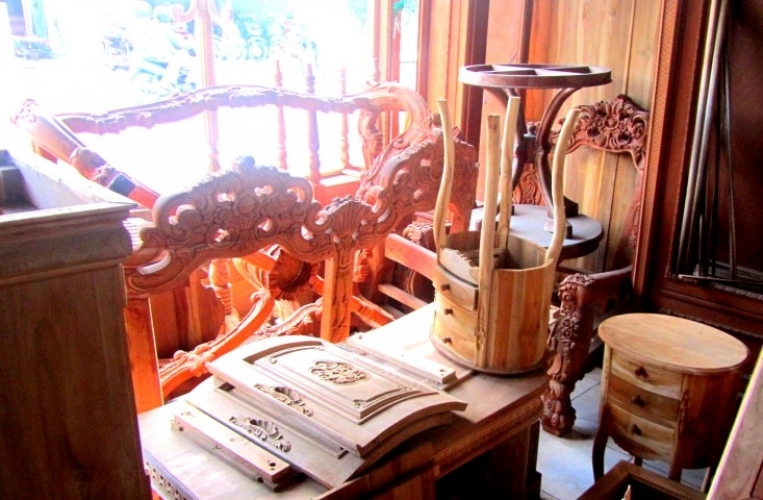 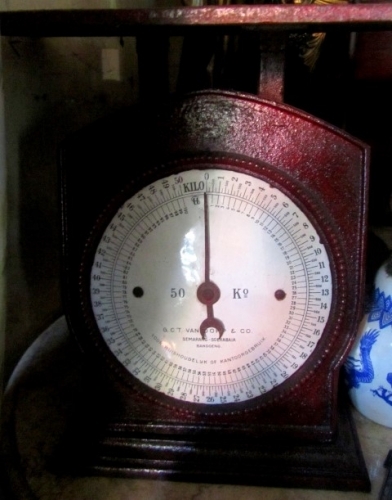 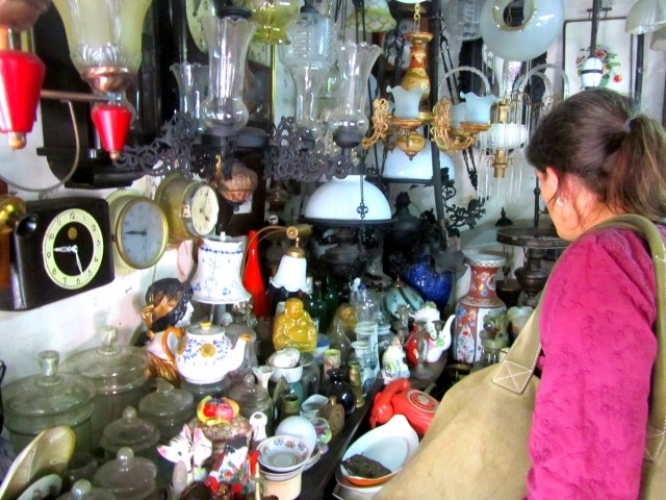 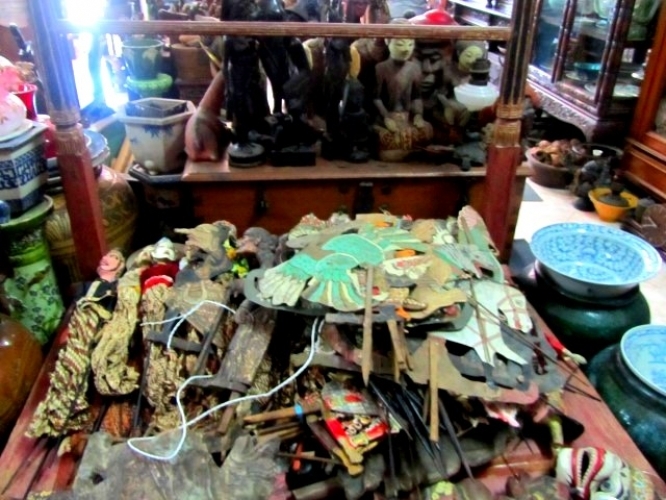 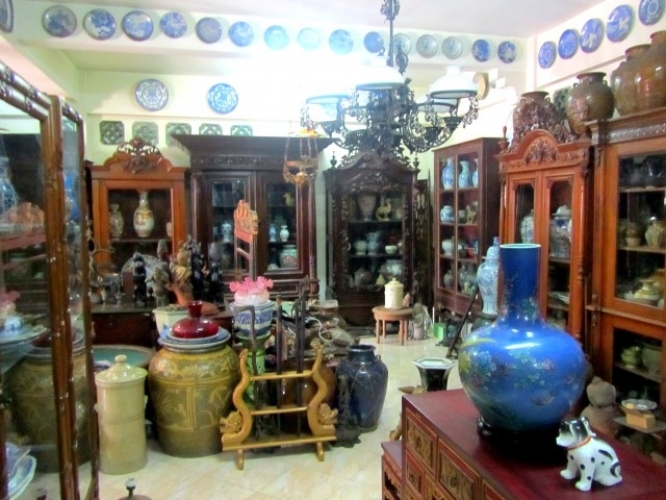 Interested in buying antiques in Surabaya, Gresik or Malang? 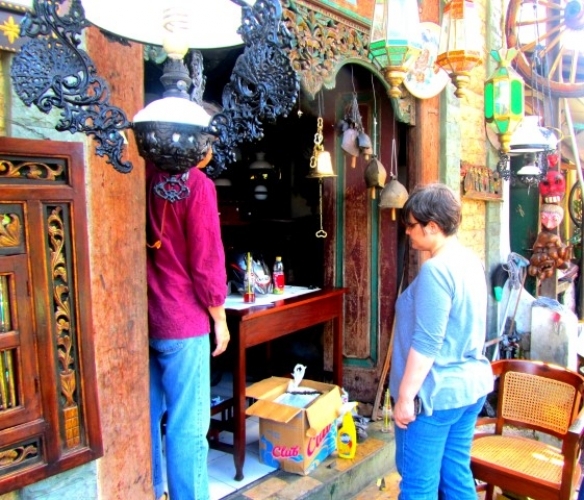 Authentic Java Tours knows where to look. 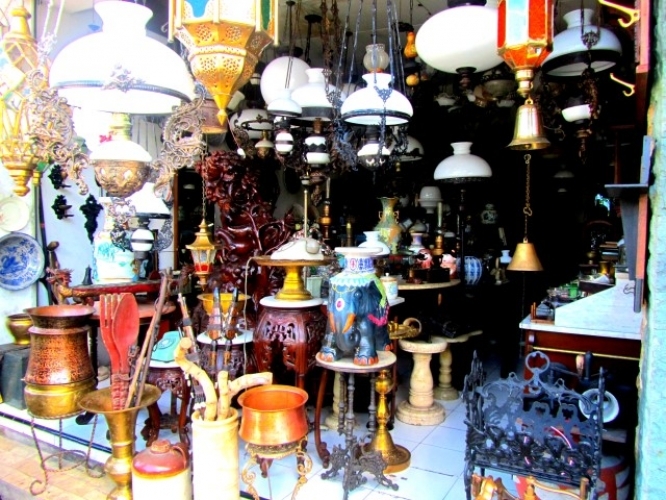 We will take you on a tour to many stores you won't know to seek out the best. 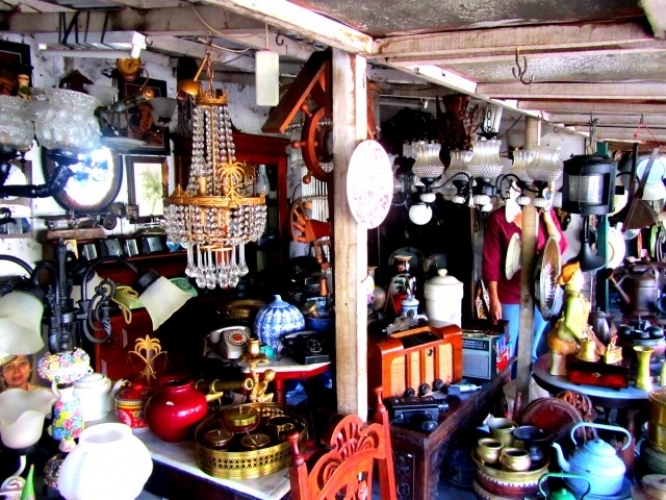 Our bargaining skills are provided to help you clinch a good deal. 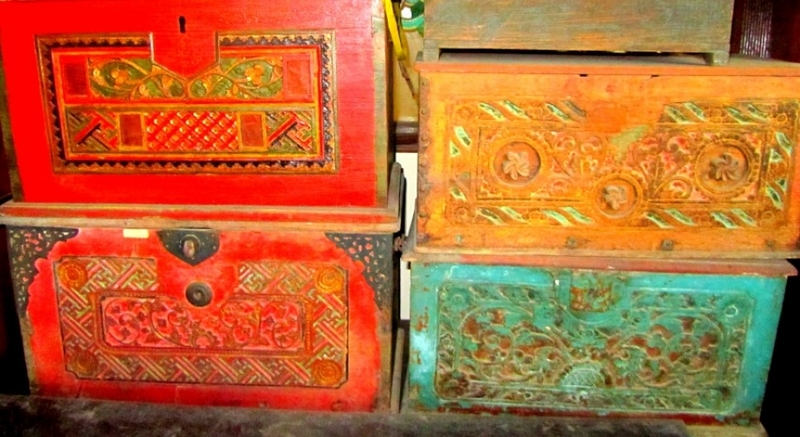 Offered all year round.